If you could sit down and talk privately with two world-renowned leaders in healing ministry - away from the spotlights, stages, and eager crowds - this is the conversation you would have! 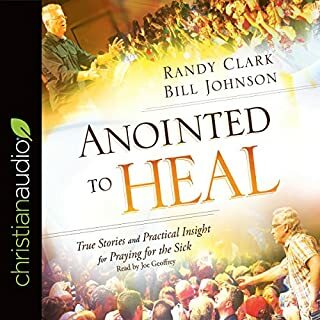 Best-selling authors Randy Clark and Bill Johnson witness the miraculous regularly and see thousands touched by God each year. 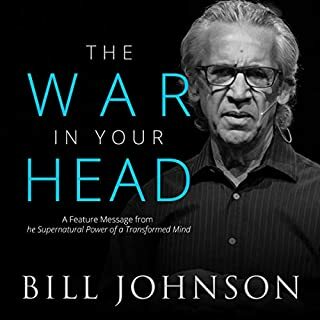 In this feature message from The Supernatural Power of a Transformed Mind, Bill Johnson discusses mental and spiritual strategies for waging victorious spiritual warfare on the most important battle front: your mind. Two premier renewal leaders help inspire and equip believers to receive and minister healing, stressing that God's miraculous healing is part of the Good News. Reading it a second time, that good. 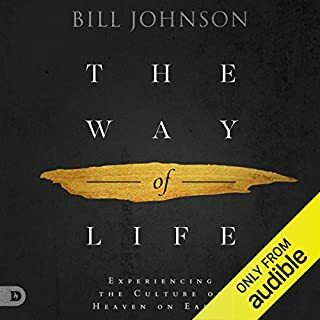 Audible version is missing the last two chapters of the book! 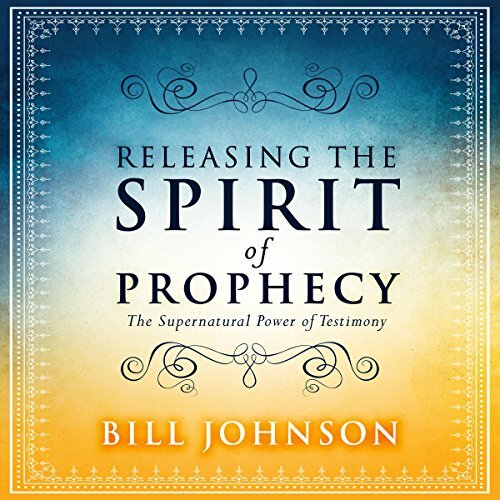 In his unique teaching style, Pastor Bill Johnson delivers a message to help listeners pursue God for greater measures of His presence than they have ever known before. 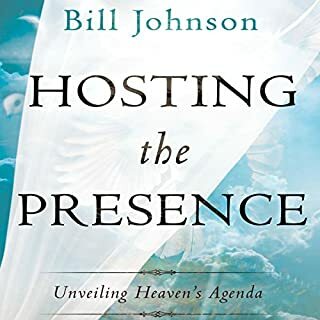 In Face to Face with God, readers will learn: How to "set up an ambush" to apprehend God rather than just waiting on God, what it means to enter "the favor of His face," and how it changes history. You can experience the baptism of the Holy Spirit...every day! "Are you filled with the Holy Spirit?" Sadly, there has been much division surrounding this one question. Many believe that the Holy Spirit in-dwells a person at the moment of their conversion. Others contest that baptism in the Holy Spirit is a separate experience altogether. 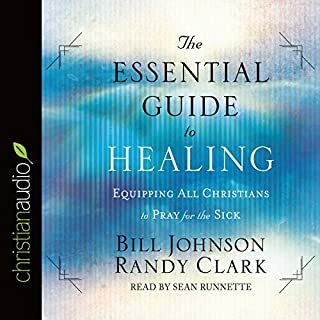 Apostolic leader, theologian, and healing minister Randy Clark shares about how this controversial and often misunderstood experience can be accessible to all Christians - including you! Narrator cannot pronounce words correctly! 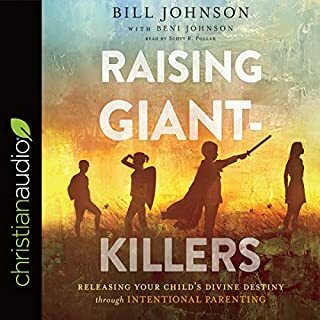 With insight and passion, Bill Johnson gives over 80 simple ways we can experience the impossible and unleash heaven's power in our world. Telling others about the miracles in your life makes God more real to them. As people hear about God's supernatural acts, they start to expect and see the extraordinary happen in their own lives. As you share your miracle stories, you actually release the spirit of prophecy and declare into the atmosphere, "The Jesus who transformed my circumstance will do the same for you!" Your spiritual birthright is to experience and release the power of Jesus. Share your miracle stories and watch these prophecies of God's power set your world on fire today! Very well done. Great research of scripture to document the "testimony " of testimonies. The man reading did an excellent work. Press On!!! Encouraging for people like me that never grew up in a Christian lifestyle and now can implement these biblical truths into my family and all around me by releasing the will of the Lord for His glory.